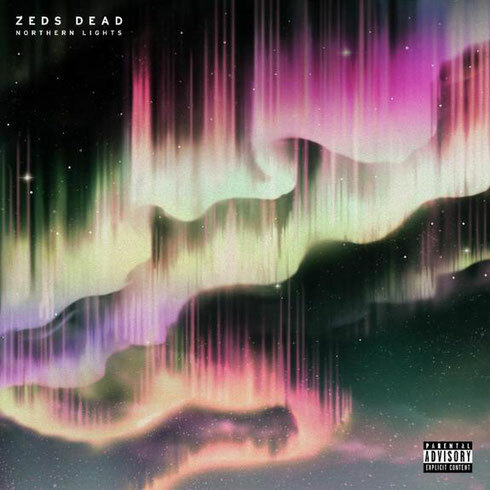 Zeds Dead recently unveiled details for their debut album ‘Northern Lights’ which is due out on 14 October via their own Deadbeats label. Zeds Dead enlisted artists such as Rivers Cuomo, Pusha T, Jadakiss, Styles P, Charlotte OC, Elliphant, Diplo, and Twin Shadow amongst others. The duo have already shared ‘Blame’ with Diplo and Elliphant and are back to share the Twin Shadow-featuring ‘Stardust’ which can be streamed below. ‘Stardust’ is the second collaboration to be heard from Twin Shadow and Zeds Dead following their ‘Lost You’ single. 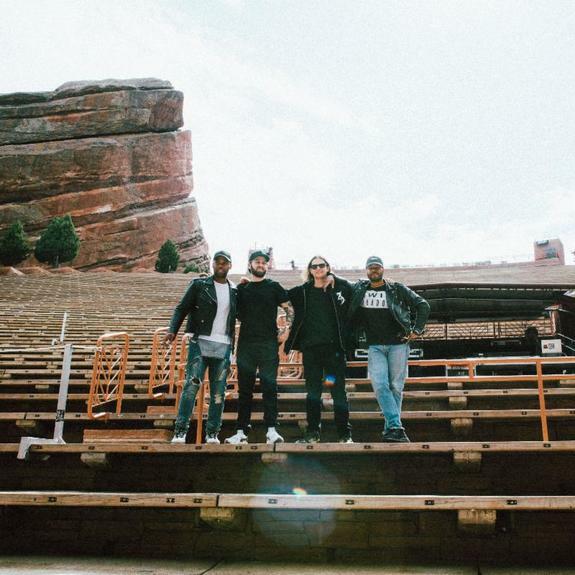 Twin Shadow and Zeds Dead's have also performed together a number of times including at the annual DeadRocks show at Colorado's Red Rocks Ampitheatre and more recently at HARD Summer outside of LA. Additionally, Zeds Dead are set to embark on The Northern Lights tour, which features a massive run of worldwide dates as well as a newly conceived stage show.